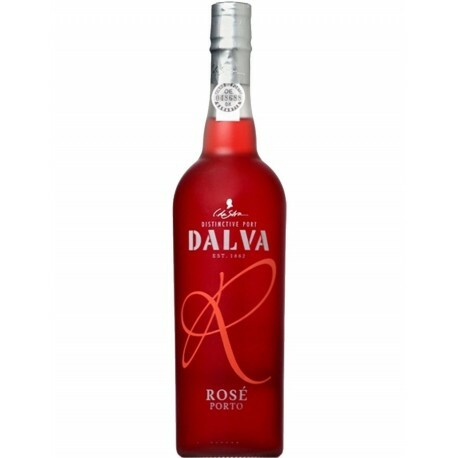 Rose Port wine Dalva features an exuberant aroma, raspberries and strawberries with a floral touch. 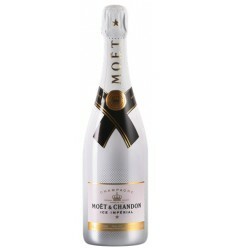 Very balanced in its fruity sweetness, remembering cherry, honey, grape. Soft and attractive. It is made with the same style and grapes as a Ruby port, but with a limited exposure to the grape skins, only enough to turn it pink. Serve chilled between 6 and 7ºC, in an appropriate glass. Kopke Rosé Port as a bright pink colour. Sweet with strong flavours of ripe strawberries. It is a mature and fruity Rosé Port, finishing with sweetness and freshness. Pink color with red reflections. 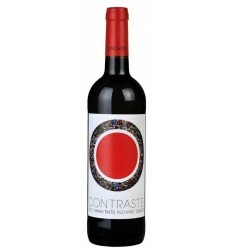 Aromas of red fruits, strawberries and raspberries, raisins and a touch of vanilla. 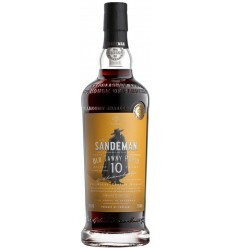 The palate is well balanced, with a touch of sweetness and touch to wild fruits. Pink Port Terras do Grifo is a Rosé Port wine which is dominated by the aromas of red fruits such as berries, pomegranate, and raspberries. It is a wine of elegant texture and presents a delicious acidity. 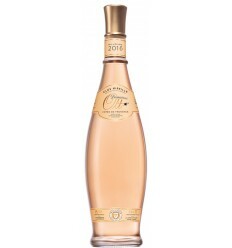 Light pink in color, Offley Rosé has strawberry flavors, light acidity and an elegant Port Wine fresh finish. 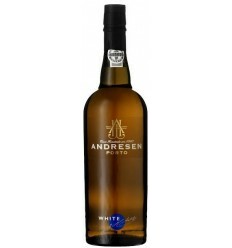 It is a seductive wine from the prestigious Sogrape Family. 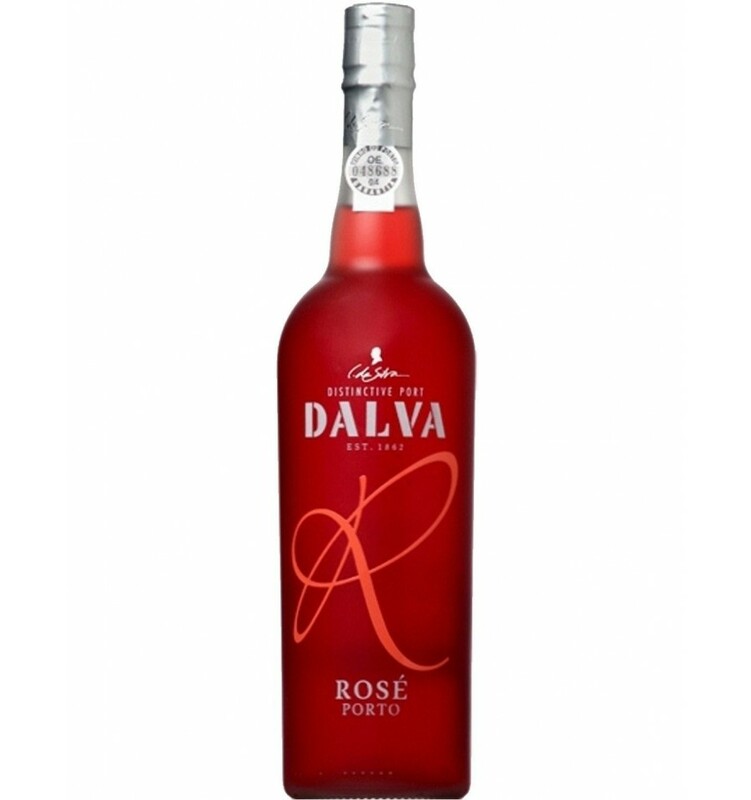 Royal Porto Rosé is a pink port wine of fruity aroma, highlighting the notes of red berries and berries. 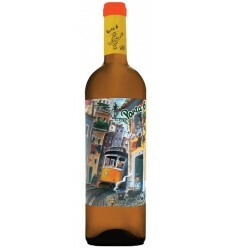 It is a soft, elegant wine with good balsamic notes, full of freshness, citric flavors, and a great acidity.